A dental crown is a dental fixture that covers your entire tooth. 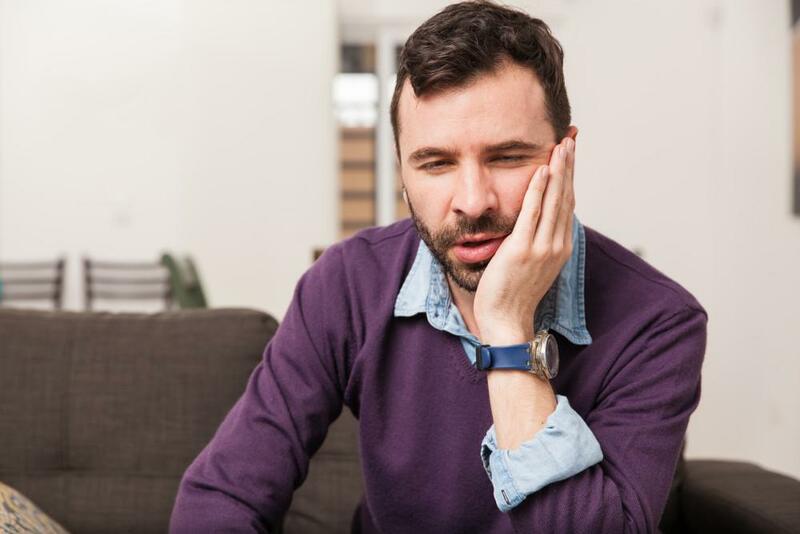 It is often needed if a tooth is badly broken or decayed, or if another restoration, such as a filling, inlay, or onlay will not sufficiently cover the damaged area. A crown may also be placed on a titanium post, referred to as a dental implant, if the tooth is missing or simply too weak to support a dental crown. Dental crowns may be made of metal, composite, porcelain, or a combination of metal and another material. 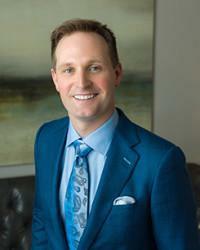 At Woodlands Premier Dentistry, Houston cosmetic dentist Dr. Scott Young uses all-porcelain dental crowns to create more realistic-looking crowns, and to allow him to better examine and supplement the weaknesses of the damaged tooth. Dental crowns should last for a very long time, and some may never need to be repaired or replaced. If you care for your dental crown and the surrounding teeth, the life of your crown will be greatly prolonged. While it is possible to break or damage a porcelain dental crown, it is very difficult to do because the type of porcelain used for dental fixtures is about the same hardness as your natural tooth enamel. 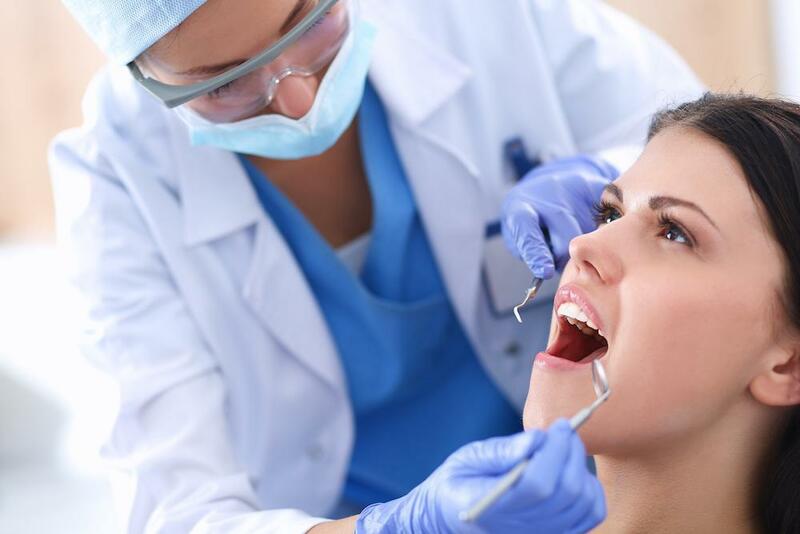 You should care for your dental crown in the same way that you care for your teeth. Careful attention to dental hygiene will ensure that your tooth crown will last longer. Remember to floss regularly and completely brush the surfaces of your teeth, as well as undergo routine dental cleanings and general dentistry care. A dental crown is a porcelain fixture that is created in a lab. A cast is made of the prepared tooth. This cast is used to form the porcelain into the appearance of a tooth, and it is then cemented to the prepared tooth with a strong dental adhesive. You can learn more about the process on our How Dental Crowns are Made page. The cost of a dental crown depends on the amount of preparation which must be made to the tooth before the dental crown can be applied. 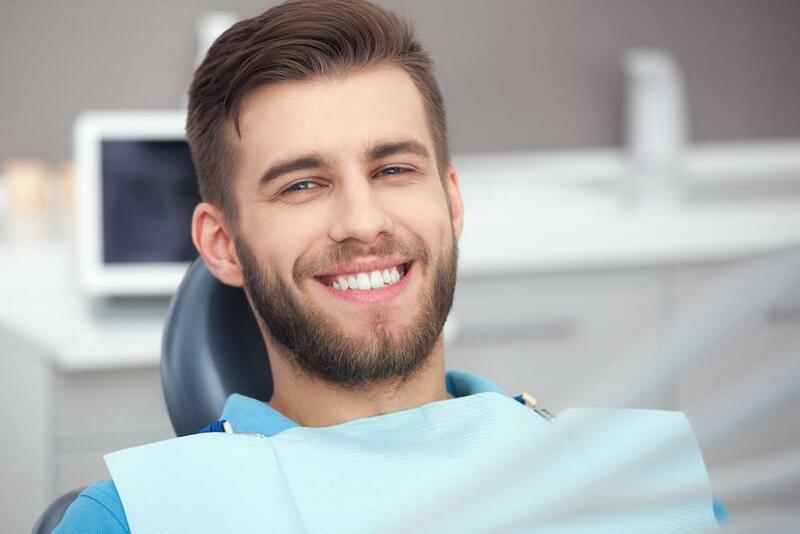 For example, if your tooth requires endodontic work before the crown is applied, the cost will be higher than if the tooth is simply broken and must be made smaller to fit the dental crown.  Please contact our cosmetic dentistry office today if you have more questions about dental crowns, or to make an appointment at Scott Young, DDS, serving The Woodlands, Houston, and Conroe, Texas.